Hydra Ness > Basin Tap & Waste (Chrome). Basin mixer tap in chrome with click-clack waste. Pressure: 0.5 to 5 bar water pressure required. 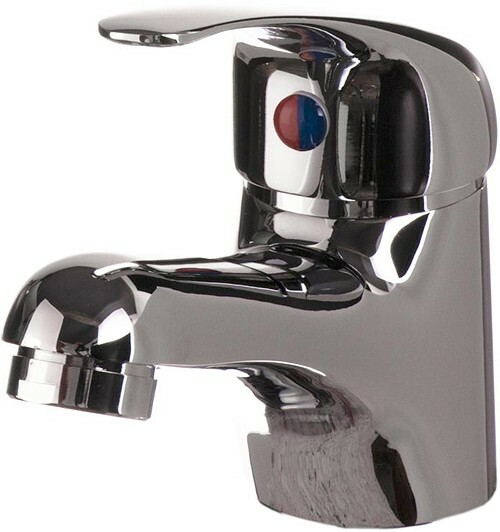 5 Year guarantee: These Ness taps come with a 5 year manufacturers guarantee.